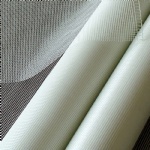 Alkaline Resistant Fiberglass mesh is based on fiberglass woven fabric, then to soak and coat with resistance of polymer emulsion. 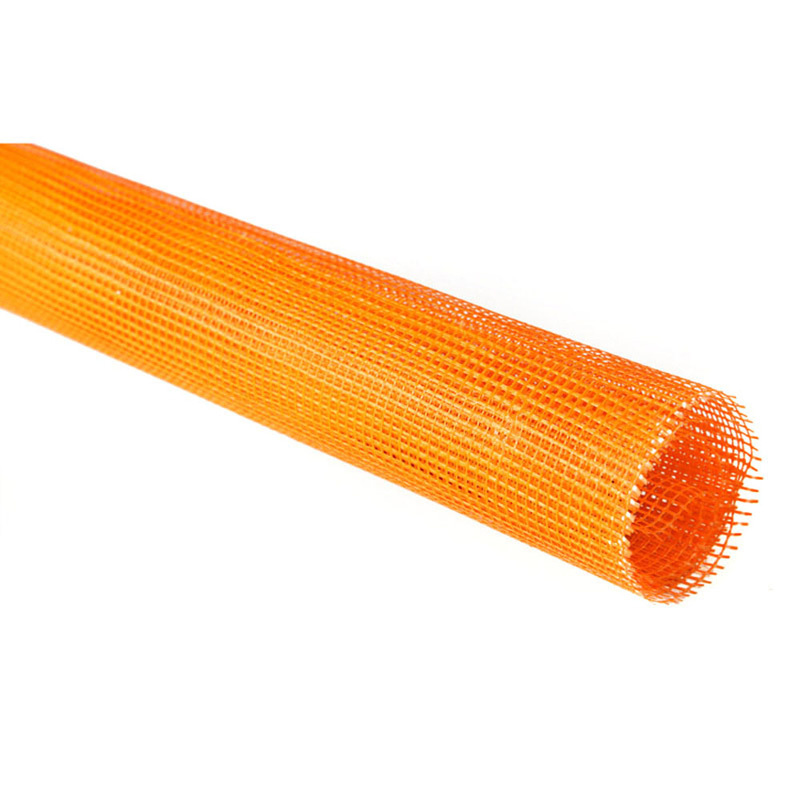 It has high alkali-resistant and tensile strength. It is widely used as a reinforcement material for all types of building applications, like walls, EIFS, roofs, insulation board, cement, plaster, bitumen, marble, mosaic and etc. 3. 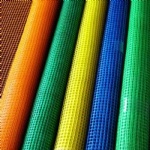 Used for granite, mosaic, marble back mesh and etc. 5. 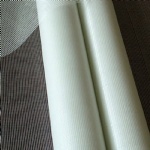 Framework material for reinforced plastics, rubber products,. 8. Road surface of geogrid.